If you’ve had no luck trying to make AT&T officially unlock your iPhone, then you won’t have to worry about AT&T because there’s a new method of unlocking the iPhone 4 on current latest iOS and baseband versions. 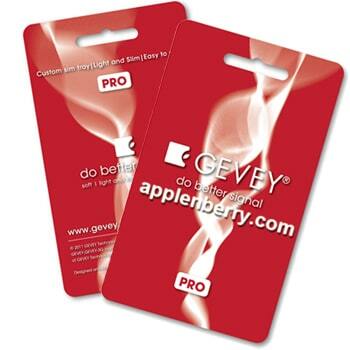 ApplenBerry, famous for its Gevey SIM unlock, announced its newest GEVEY Ultra for GSM iPhone 4. 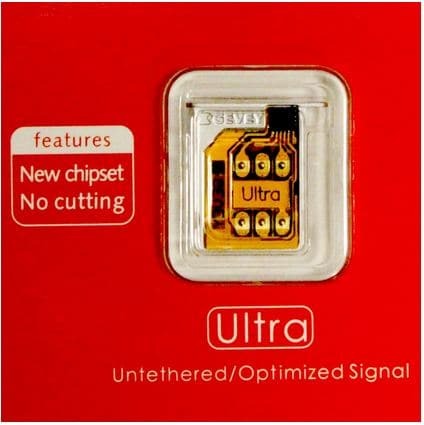 The new GEVEY Ultra for GSM iPhone 4 can now unlock the two infamous modem firmware 4.11.08, and 4.12.01 in IOS 5.0.1 and iOS 5,1. This GEVEY Ultra can also unlock older iPhone 4 basebands such as 1.59, 2.10, 3.10.1, 4.10.1, meaning that all iPhone 4 baseband are currently unlockable. The SIM, however, requires the iPhone 4 to be jailbroken in order to install Furious Mod from Cydia. You can order GEVEY Ultra for GSM iPhone 4 from ApplenBerry.com for a price of $50.